Earlier this week, we reported on Tesla sales representatives warning potential customers of an approaching price increase for the Model S as soon as next month. 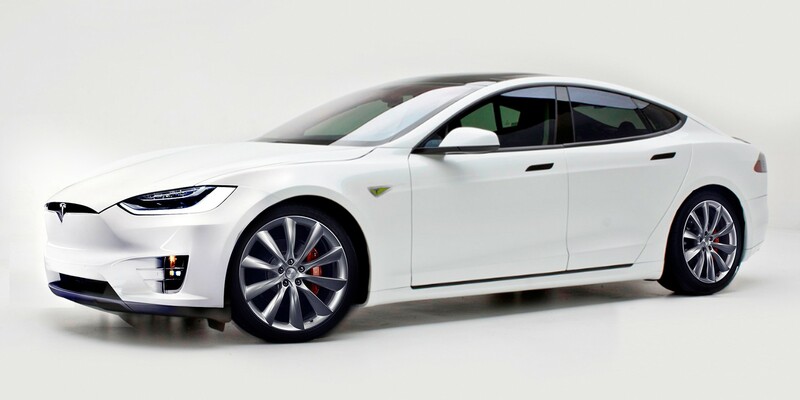 Now Tesla officially commented on the situation confirming “price changes” for its flagship sedan in “early April”. During the weekend, Tesla quietly increased the price of the Model S in Canada by an average of 2%, presumably to adjust for the weak Canadian currency – $1 CAD = $0.75 USD at the moment. The less expensive version of the Model S, the 70 kWh rear wheel drive, now starts at $89,100 before incentives and destination fees. A fully equipped P90D now costs $173,800 before any incentives.